What if instead of relying on bumbling one–liners that barely work in a handful of situations, you knew how to craft your thoughts on the spot? –Enhanced chances of success in scenarios that demand conversation skills such as dating, networking, and more! 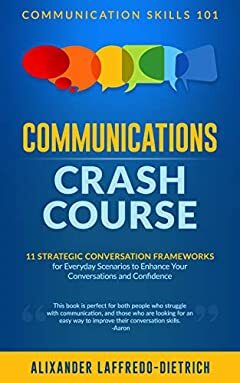 You want to leave the frantic search for the “right thing to say” behind you and have knock–out communication skills!